Do you ever wonder what happened to the three young men from South Sudan who were resettled in Lincoln in the early 2000’s? Come to the art exhibit at COA/Bemis and find out what they went through, what changes they have experienced, and where they are now! Which other South Sudanese have lived in Lincoln? Experience migration stories told through original paintings paired with photographs and audio clips. 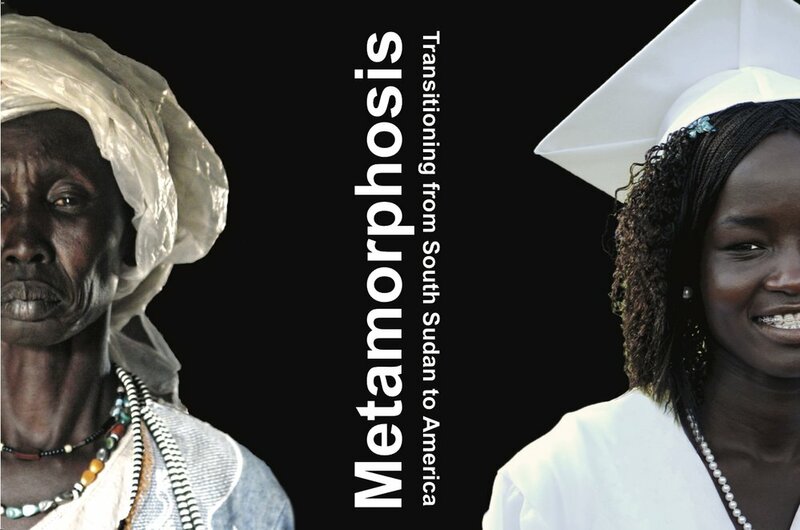 At the Lincoln Public Library there will be a visual and audio art exhibit on the South Sudanese in Massachusetts exploring changes they have gone through since arriving in America: A real metamorphosis. Please come to the receptions at the Library and Bemis Hall hosted by South Sudanese Enrichment for Families! There will be a marketplace with South Sudanese vendors selling traditional crafts at Bemis Hall!